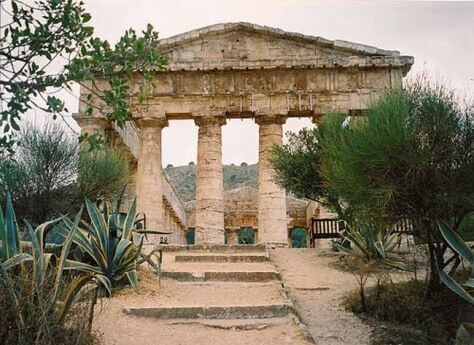 Did ancient Sicilians build temples to ‘fit in’? This is the temple of Demeter as you approach it from the east. Some researchers theorize that such temples on Sicily were built facing east as to adhere to Greek conventions.